I thought that headline might get your attention! The secret is consistency. Which I know is boring and it isn’t a short-cut, In fact it’s the opposite …. But I promised you a secret of fat loss, and it definitely feels like one. When you look at all those fitness models, athletes, and competitive bodybuilders, they will tell you that their secret is a supplement. Or a workout program. Or a ‘diet hack’. But honestly the reason they are in shape is that they work harder than anyone else. They have trained longer than anyone else. And they have been prepared to make sacrifices that most normal people aren’t. Do you think that the dude with the 6 pack skipped out on the gym for a month? Or the competition winning bodybuilder refused to train on a Friday? Nope, they established what they were going to do and then stuck with it for years. So how is this useful to you? You probably don’t want to be a competitive bodybuilder or a fitness model. But I bet you wouldn’t mind having a flat stomach. Or bigger biceps? Or legs that look amazing in shorts? Thought so …. Find a program, follow it for 3 months consistently, and then see the results. You will never get ANYWHERE if you keep changing your program, or only train twice a month. P.P.S. 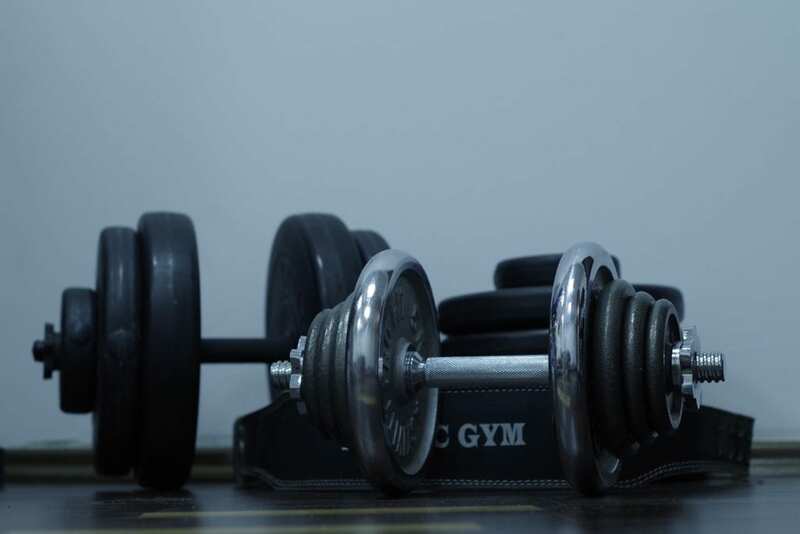 If you’re stuck for program ideas check out my article series on workouts for beginners, I’ve collected them all into one article that you can read here or you can check out this article that I wrote about what to do the moment you sign up for a gym.